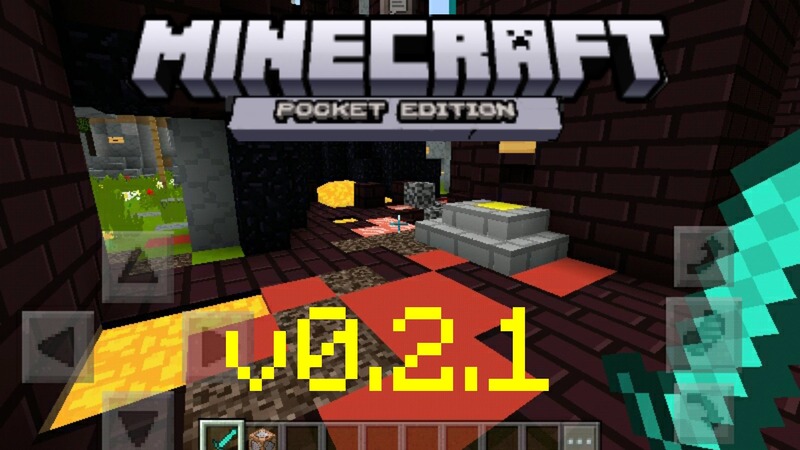 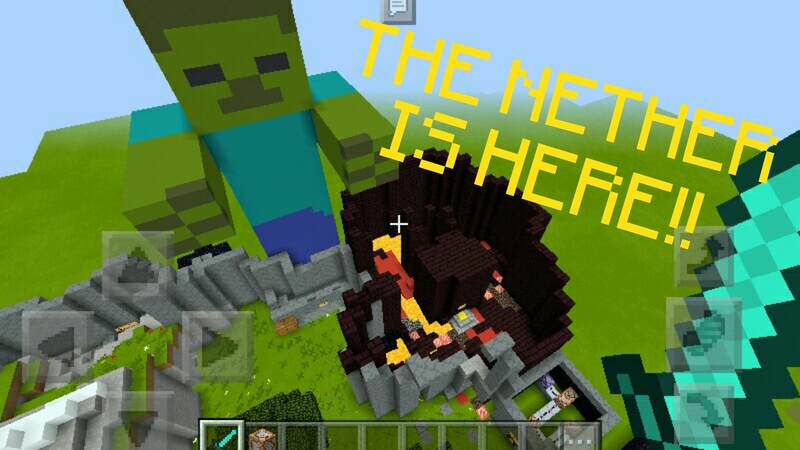 The Nether Area is here!! 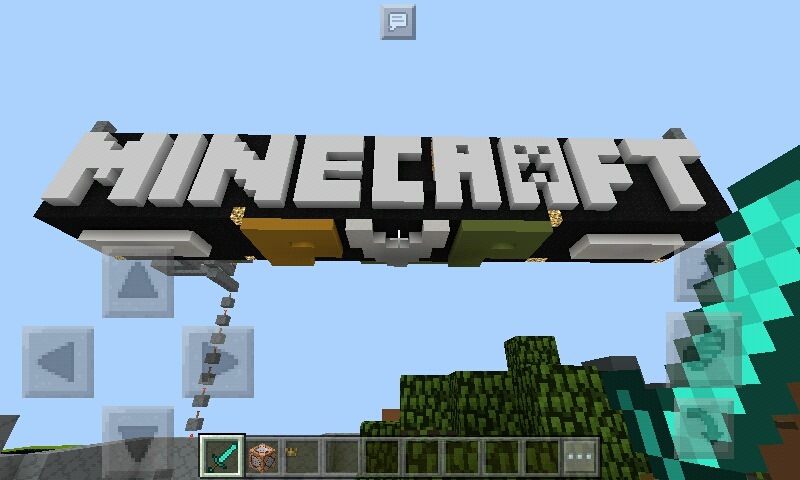 better with the MCMojang™ texture!! 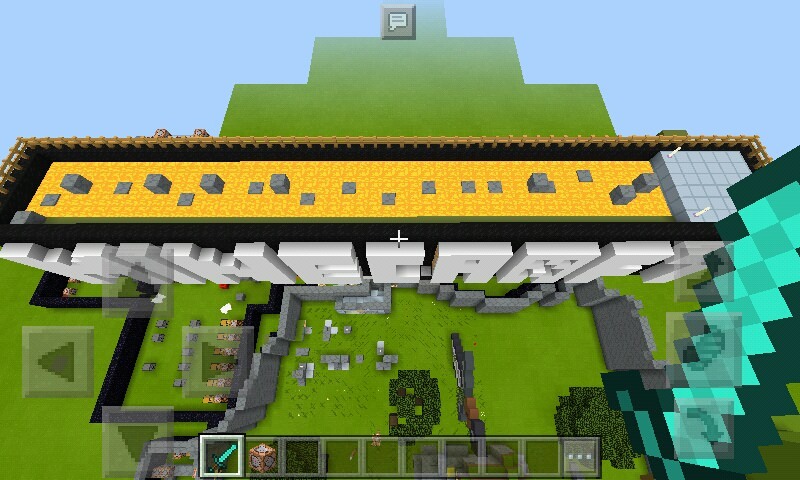 Tell us more features for this map!! 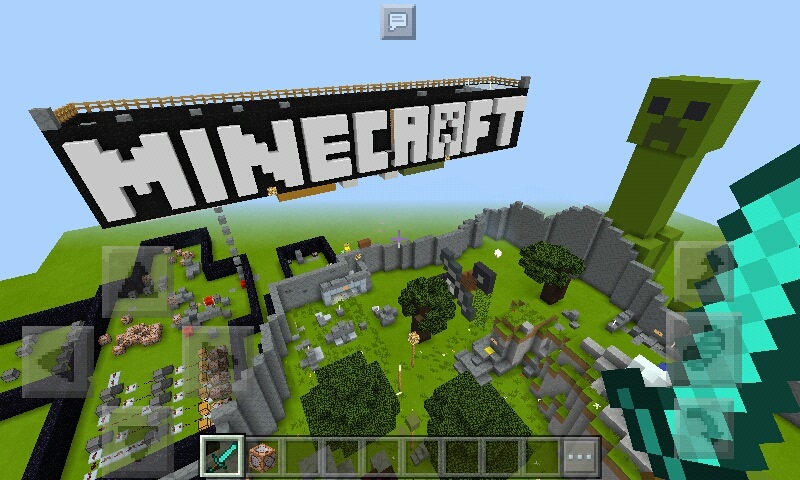 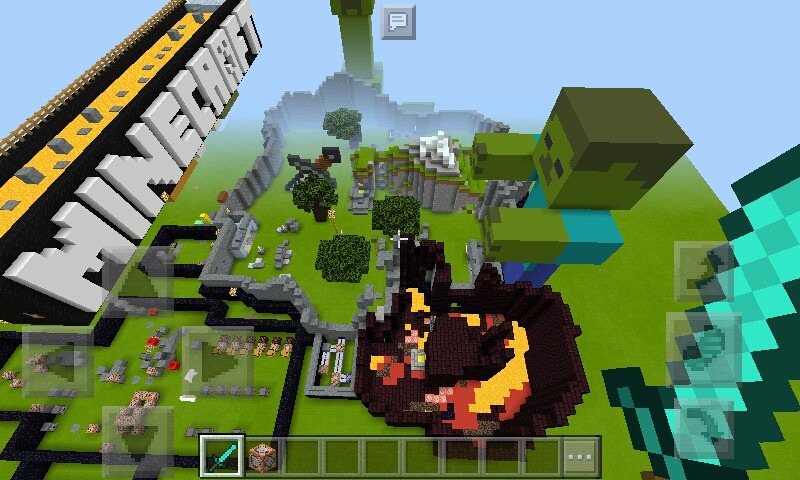 P.S the texture is not created by me,but this map is created by me.